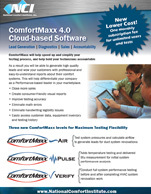 Move up to ComfortMaxx Pulse™ and take the pulse of your customer's systems by adding temperature testing and delivered BTU measurement. 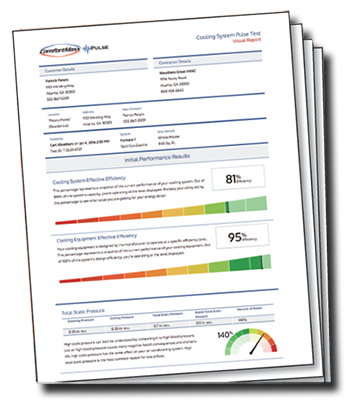 The Pulse test is designed to get a quick (15-20 minute) initial diagnostic on a system's performance. 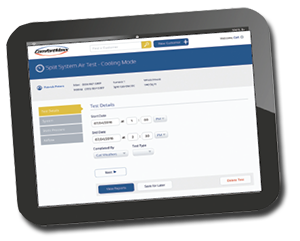 As it does not include room-by-room airflow and Btus, this test is meant to be used for lead generation through service, or a quick test on a sales call to help identify how well a system is performing. *Add full NCI Membership for just $5.00 per month!